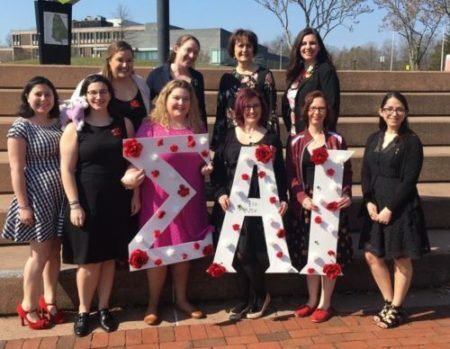 The New York Alumnae Chapter (NYAC) is one of the oldest SAI alumnae chapters in the nation. Established in New York City in the 1920’s as Epsilon Epsilon, it was officially chartered under its present name in 1932. We are also dedicated to philanthropic outreach through donations to local, national, and international non-profit organizations including The Turtle Bay Music School, Sigma Alpha Iota’s Summer Music Scholarship Fund, and Sigma Alpha Iota’s People-to-People Project. Shop through Amazon Smile and select SAI Philanthropies as your charitable organization. Amazon will donate a percentage of your purchases to Philanthropies at no additional cost to you!